INDIANAPOLIS - Tau Kappa Epsilon announced today that Chief Executive Officer Donald E. Aldrich has appointed five new members to serve on the Collegiate Advisory Committee. These members will serve on the CAC through Conclave 2019 and this slate of candidates were unanimously approved by the Past Grand Prytani of TKE last week. The CAC is made up of nine collegiate members who serve as an advisory board to the Fraternity. Insight: Izzy is junior majoring in public relations with a 3.600 GPA. He served his chapter as Philanthropy Chairman, Hegemon and Hypophetes. In addition, he has served as a leader on campus as Sutter Hall Council President and a Resident Assistant. 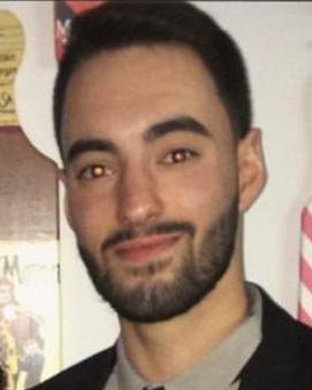 Frater Flores has been honored with both the Top Chair Award and the Top Teke Award. Insight: Gabe is a junior majoring in business economics with a 3.436 GPA. He has served his chapter as Pylortes and Rush Chairman. He is a member of the Veterans Club and Republican Club and is a drummer for Lincoln Hills Christian Church Worship. Gabe received the Fraternal GPA Award and is a graduate of the 2017 TKE Charles R. Walgreen, Jr. Leadership Academy. 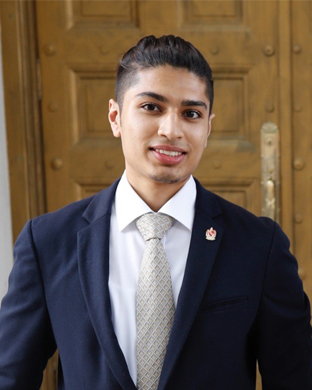 Insight: Zain is a senior majoring in computer science with a 3.2 GPA. 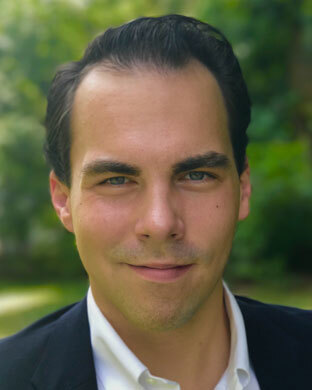 He was Histor of his chapter in 2016, Epiprytanis in spring 2017, and will serve as Prytanis until spring 2018. 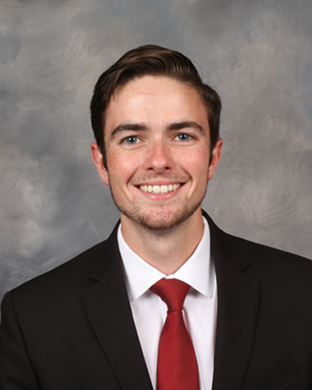 He is a graduate of TKE Leadership Academy XXXI and was Student Leader of the Year on campus for 2016–17. Zain was on the Dean’s List from 2015 to 2017. Insight: Ryan is a senior majoring in chemical engineering with a 3.630 GPA. He has served his chapter as Crysophylos and Fundraising Chairman. He has served as Interfraternity Council Vice President of Finance and as a YearOne Peer Advisor. Ryan is a Dean’s List student as well as a Presidential Scholar. 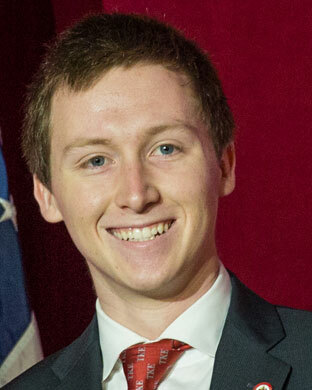 Insight: Mason is a sophomore majoring in finance & agriculture business with a 3.710 GPA. 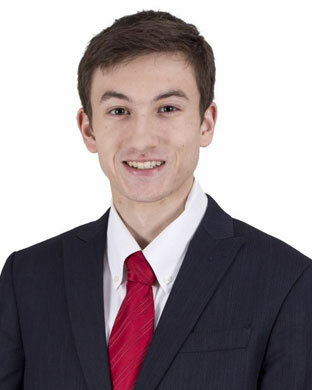 He has held the office of Histor and served as Academic Team Leader, Service Chair, Philanthropy Committee. On campus, he is involved with the President's Leadership Class, IFC Recruitment Committee and an Investment Tech Sector Analyst. 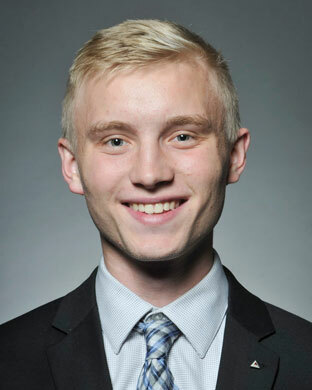 Frater Ohnemus is on the DMACC President's List, ISU Dean's Lis and the Iowa State Honors Program. Insight: Dylan is a junior majoring in industrial and systems engineering with a 3.5 GPA. He served as Chief Technology Officer, Social Media Chair, and Pledge Class Treasurer of his chapter. Insight: Christopher is a graduate student pursuing a doctorate of pharmacology with a 3.200 GPA. He has served his chapter as both Crysophylos and Prytanis. 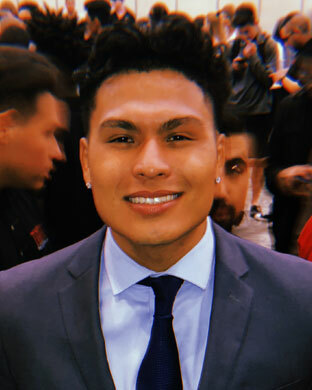 He is active on campus, participating in the APhA-ASP as Finance VP and Professionalism VP, Kappa Psi Pharmaceutical Fraternity as Alumni Liaison, Student Government on the Supreme Court, and as a board member for various campus councils. Insight: Evan is a senior majoring in Organizational Leadership and Supervision with a 3.0 GPA. 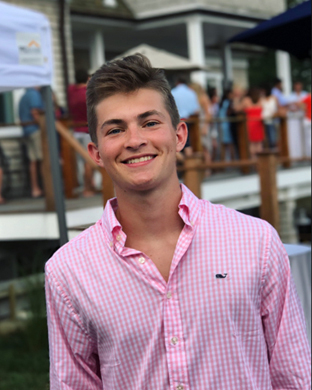 He has served his chapter as Philanthropy Chair and Grammateus. He is an FSL Ambassador, Coordinator of Vendors for the IUPUI Regatta, and executive volunteer for Tri-Kappa. Evan has received the following awards: Academic Honors Recruitment, Chapter Size, Education, and Alumni Engagement.